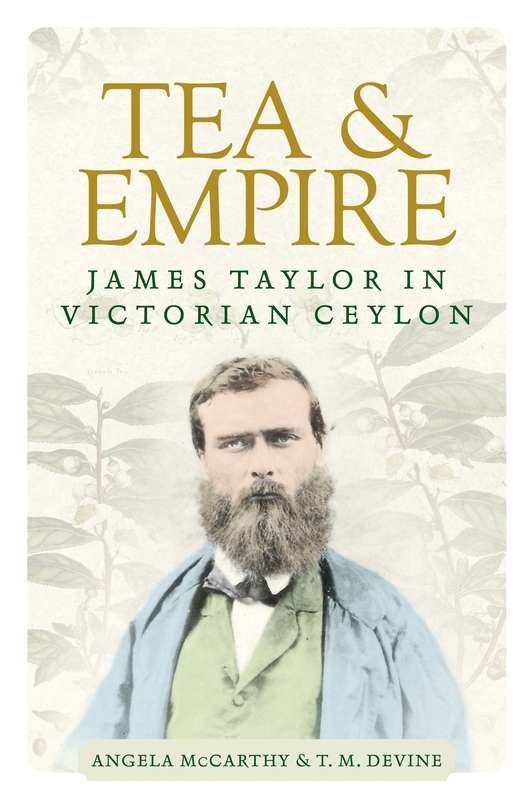 If we are thinking about the history of planters in Ceylon, then we learned much from James Webb’s Tropical Pioneers. Yes, to the magnificent Loolecondera tea estate in Sri Lanka where James Taylor lived and worked for 40 years. We were also able to visit his grave just outside Kandy and view a magnificent Scottish baronial inspired tea castle and 13-foot bust of Taylor at Talawakelle. In terms of research, it has to be meeting so many wonderful people along the way, both in Sri Lanka and Scotland, and receiving their interest and support in the project and in many cases, wonderful hospitality. As for the writing up, we relished the brainstorming and swapping of ideas, but this was also the most difficult part of the project in arguing what should be left in and out! We have published previously with MUP and find the entire publishing process immensely supportive, from submitting the proposal through to the copyediting and on to production and marketing. The entire MUP team are professional and polite, imaginative and committed, and swift in their communications. It was different in being the first jointly authored book, rather than jointly edited volume, for both of us. This meant robust bouncing back and forward of draft chapters, exchanging ideas, and being open to critique. Sir Tom is working on a major study of the Scottish clearances (under contract to Penguin) and an edited collection with Angela on immigration to Scotland since 1945. 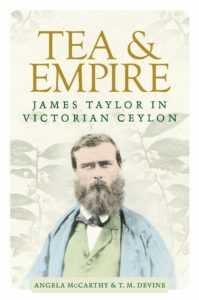 Tea and empire is available now! Category: Author Q&A, Blog, History	0 Comments.